Please note that the following menus are only available for tables up to 8 persons. 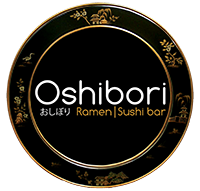 For larger parties, please contact Oshibori who will be more than happy to assist. We welcome you during business hours!